City Challenge Obstacle Race | Stamford Downtown - This is the place! 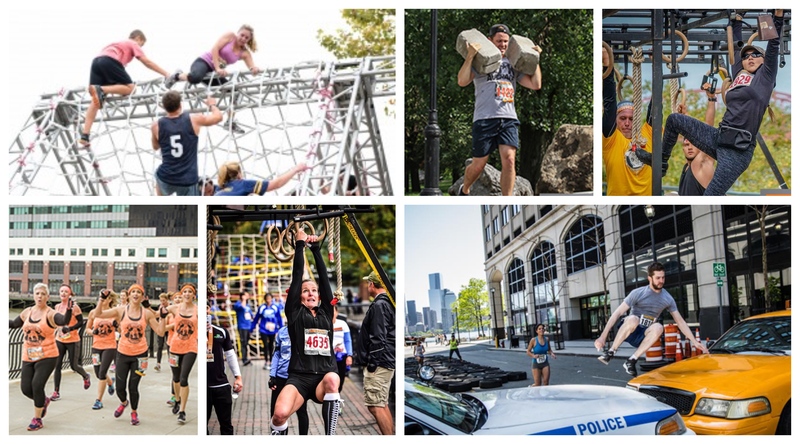 Experience the #1 Urban Obstacle Course in the US when you conquer a City Challenge Race! Call your friends, family, and colleagues and help each other through our fun and challenging urban obstacles! You will test your fortitude, strength, stamina, endurance, and quick decision-making skills while having fun at the same time. Your adrenaline will be running before, during, and after the race!